On September 11, 2010, the Christian Action Network (CAN) is holding the “We Will Never Forget 9/11” event at Concord, N.C. The event is being held at Impact Church in Concord, N.C. at 44 Cabarrus Avenue West at 6PM. The objective is to honor the victims of 9/11 and the soldiers and all those dedicating their lives to protecting the country and educate the public about the threat that still exists nearly 10 years after the horrific attacks. At the event, CAN’s President, Martin Mawyer will speak about the threat related to radical Islam and how average citizens can help protect the country. Other speakers are being invited and local community leaders, elected officials, and military personnel are being asked to come to discuss their experiences in combating radical Islam and brainstorm ways to mobilize citizens for effective action. “We’re hoping to awaken the church to the role it has to play in protecting the U.S. and freedom and help guide them in how to do it,” Mawyer said. 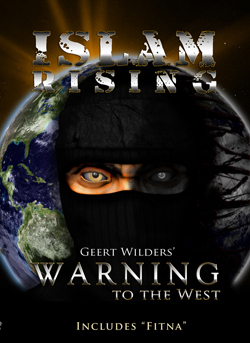 The event will also include a free screening of CAN’s latest documentary, “Islam Rising: Geert Wilders’ Warning to the West” about how radical Islam is taking over Europe and a prominent Dutch politician, Geert Wilders, is being prosecuted for hate crimes for criticizing Islam. 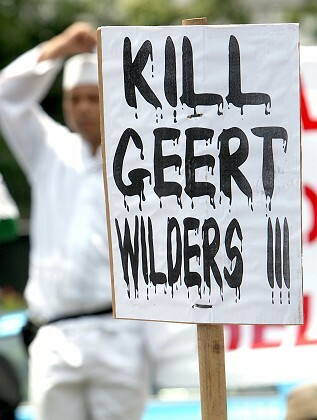 While the Dutch government tries to silence him, the truly hateful voices of radical Islamic activists can still be heard. 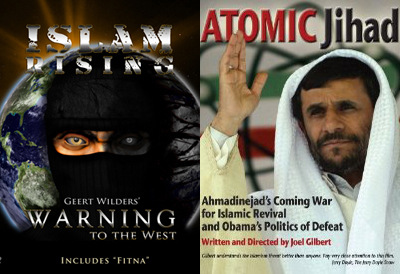 The film also includes Fitna, a documentary made by Wilders that has caused him to receive numerous death threats. CAN is currently the only organization distributing the documentary in America. je penche plutot avec des pizzas. je pensais que c'etait les violeur chretiens. 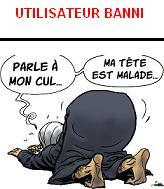 et dans l'image que tu mets, qui te prouve que c'est un musulman? younes91 a écrit: et dans l'image que tu mets, qui te prouve que c'est un musulman? C'est tout ce que tu as trouvé pour nier même l'évidence? mais de quoi est-ce que tu parles? tu en connais beaucoup toi des gens normaux qui s'entortillent la tête dans un torchon et qui s'affiche avec le coran dans la main droite et un poignard dans la gauche? Au fait c'est quoi un moudjahidine? Tu le sais toi? c'est pas un site douteux au moin ? c'est sur que c'est bien sécurisé ? tu perd ton temps à discuter avec eux. ils sont imbattables dans l'art de la mauvaise foi.